Our mission at SWMOBasketball is to provide exposure for area athletes through premium coverage, offering analysis of players and teams. SWMOBasketball currently has several exciting events already on its CALENDAR. 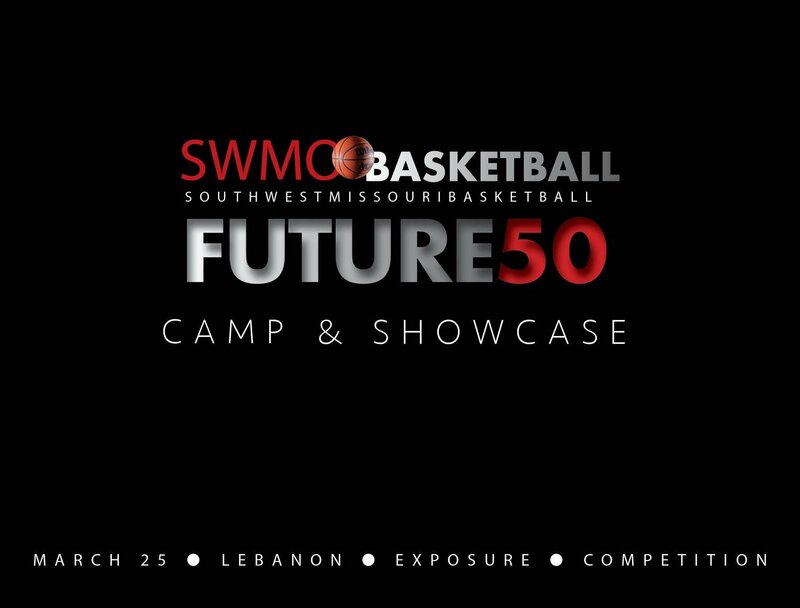 For questions or additional information about SWMOBasketball event coverage, call Israel Potoczny at 417-650-0251.